Back in May, we reported that European budget airline EasyJet had added mobile check-ins and boarding passes to its Android and iOS apps. But at the time, the trial was restricted to just six airports, four of which were in the UK. In the period since then, the airline has been working to bring the initiative to more and more airports and, with the latest update, the EasyJet app now offers mobile boarding passes for departures at 38 airports across Europe, from Paris and Rome, through to Berlin and Madrid. 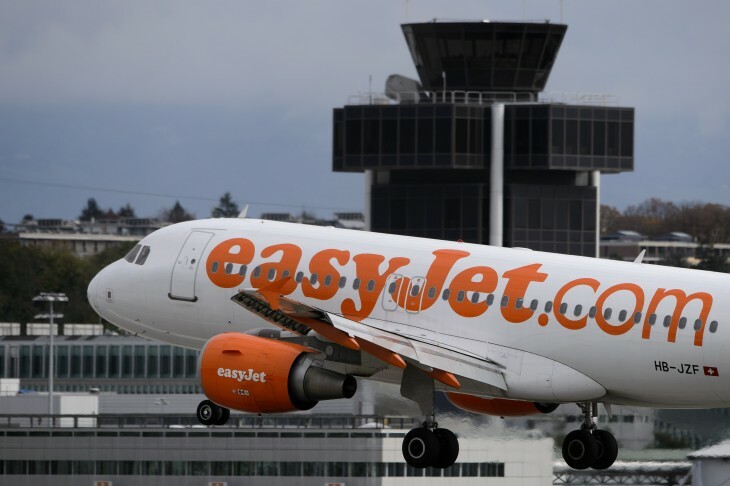 EasyJet has also been ramping up its support for multiple boarding passes on a single mobile phone, with departures from six airports – Manchester, Edinburgh, Paris Charles De Gaulle, Nice, Palma de Majorca and London Southend – now allowing up to five passengers from the same party to check-in from a single device. The airline says it’s “working hard” to bring mobile boarding passes to further airports shortly.